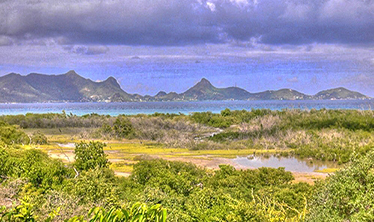 Carriacou island land of reefs is geographically part of the Grenadines, but operated by Grenada as it is near this Caribbean island. 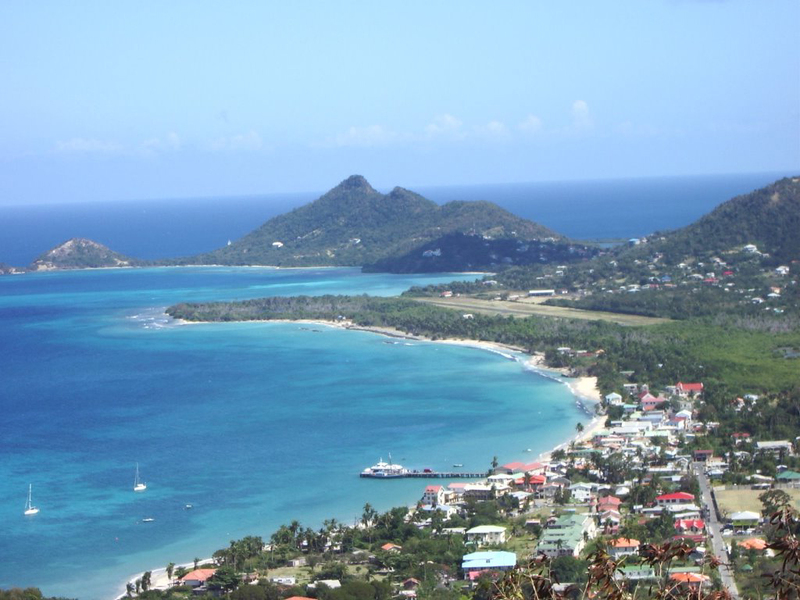 The only town on the island Kariakou is Hillsborough. 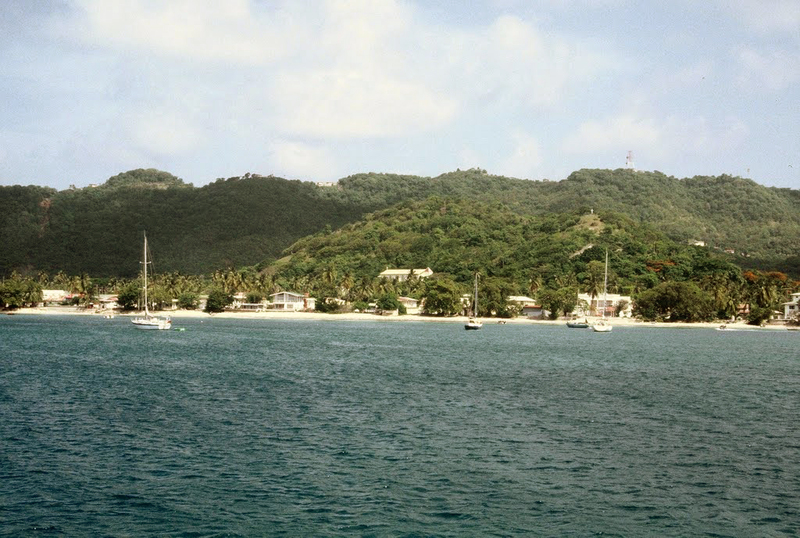 There are several small villages scattered around the island and most of them have been turned into small hotels. 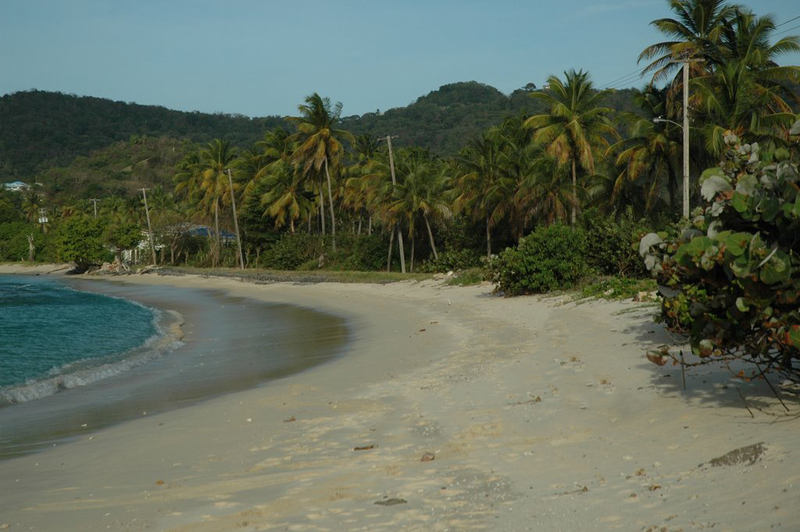 The best beaches are Anse La Roche and Beach Paradise. 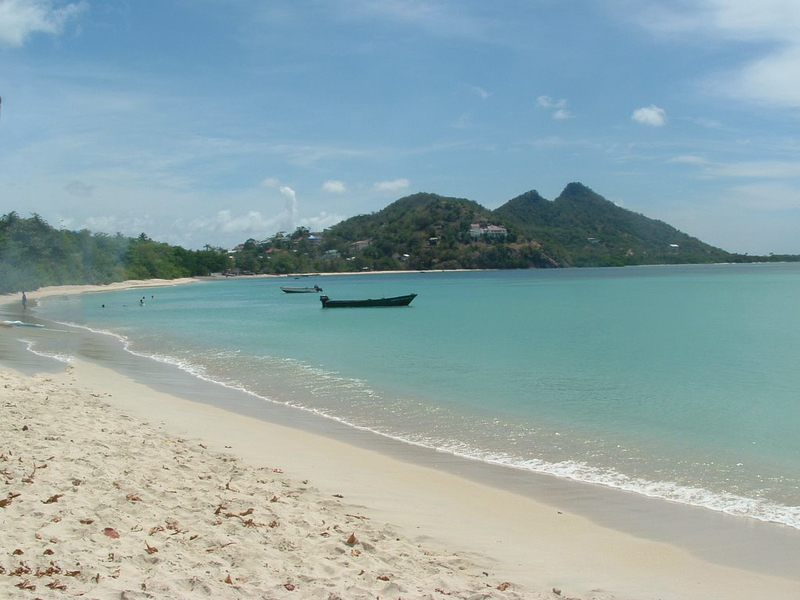 Calm and beautiful beaches, of which there day and night bar. If you do not mind walking on the beach, you can walk by boat or laze in the sun. 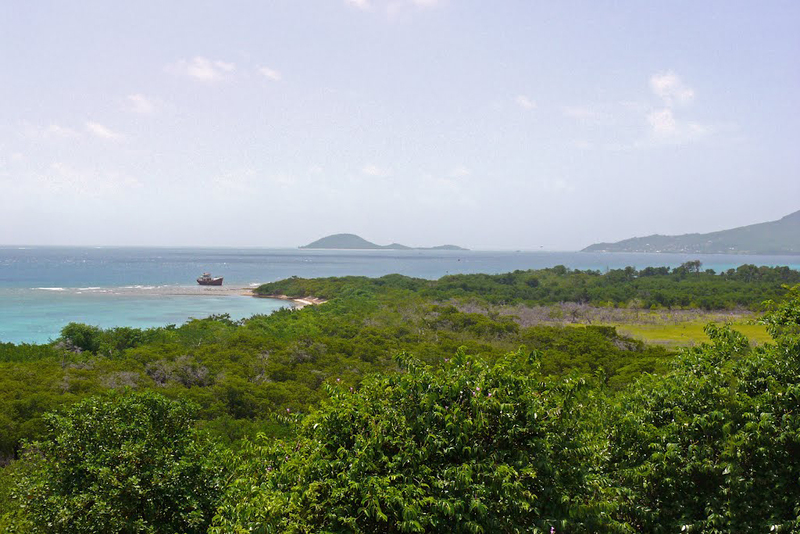 According to locals Carriacou island is considered the most peaceful and safe place in the Caribbean. Tourists from the United States come here mostly because of the good conditions for diving. Here are the most pristine coral reefs in the region and dive sites are over 30. The sea is calm during most of the year the water is warm and visibility is great, so you can make nice underwater photos. Here are trained divers and reefs are suitable for all levels of divers. 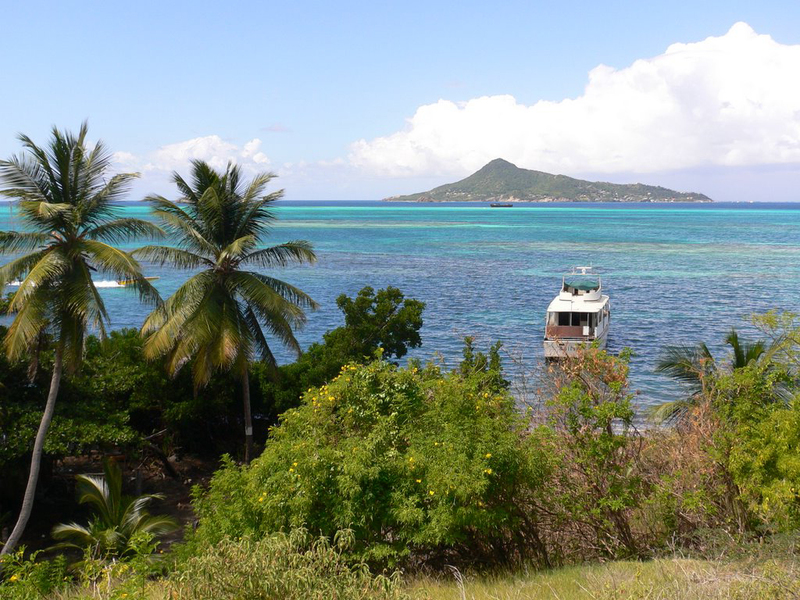 The depth of the reefs is between 12 m and 30 m. Carriacou island boasts a wide variety of live coral, which hide many colorful fish. There are several underwater attractions that have sunk in the past ships. Divers love to consider them because of the legends of sunken treasures. The underwater fauna includes barracudas, reef sharks, rays, green turtles and others. In the spring, observed humpback whales that migrate past the island. Their sound can be heard by divers from a great distance. 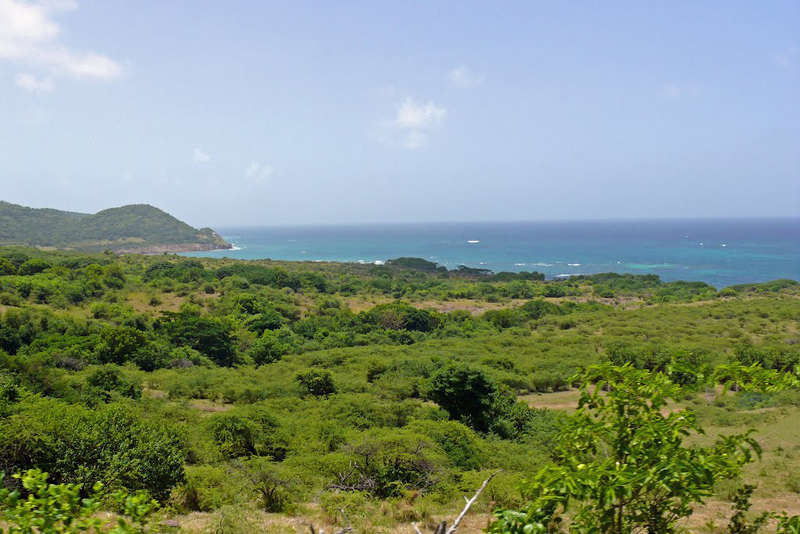 It is advisable to plan your family vacation on Carriacou island during the dry period is from January to June. 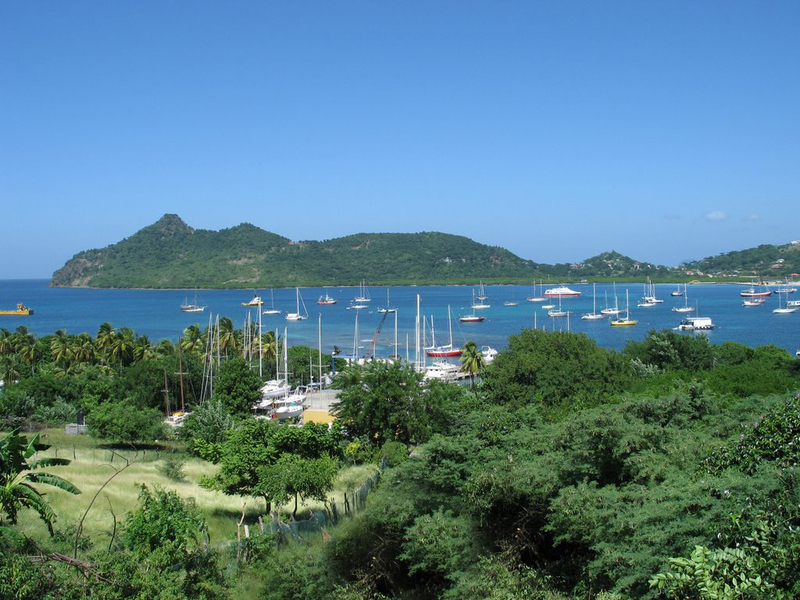 Most tourists arrive first in island Grenada during their stay are planning a visit to Carriacou island. This is most easily done by ferry. If you are lucky you may see the carnival of the local tribes who walk on stilts. Most people know each and every one of them has specialized in any activity so that tourists to their comfortable stay here. Wandering can happen to witness a wedding or funeral. You will notice the music and dances that are a mix between Latino and Native American dance. 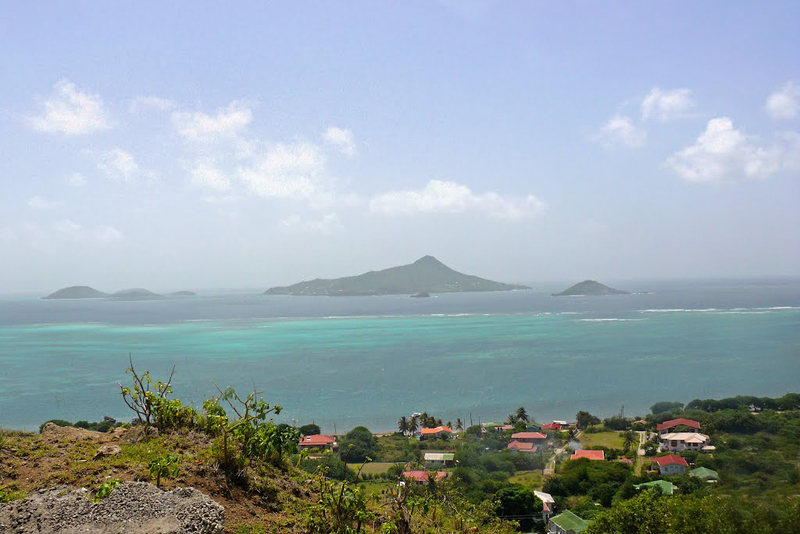 South of Carriacou island are several small islands, the most beautiful of which is the White Island. 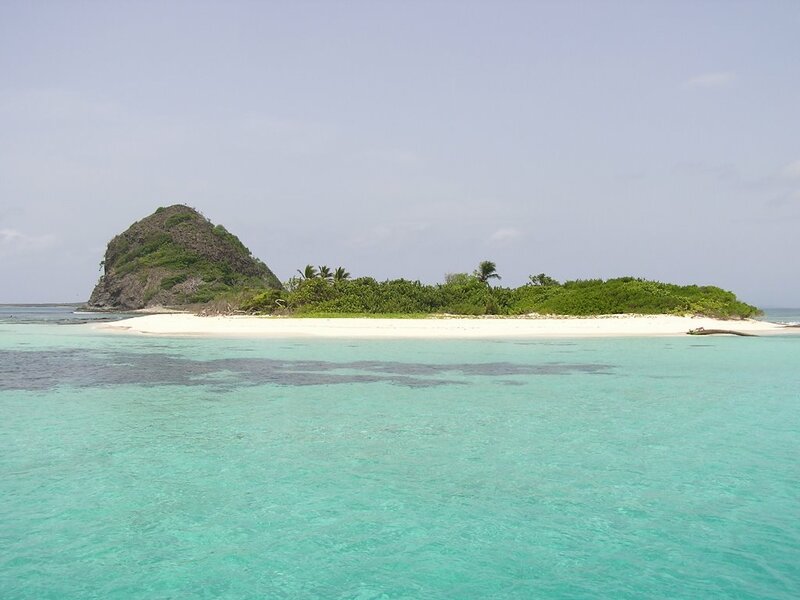 The sand is fine and white, unlike the sand on Carriacou who is black because of volcanic origin. At all possibilities for a peaceful and relaxing vacation are many, so enjoy and come back again next year.